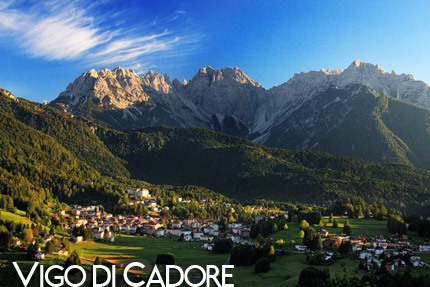 Vigo di Cadore is in the Cadore Oltrepiave area set in an enchantingly beautiful and uncontaminated natural Dolomite landscape and thus ideal for those looking for a relaxing holiday. 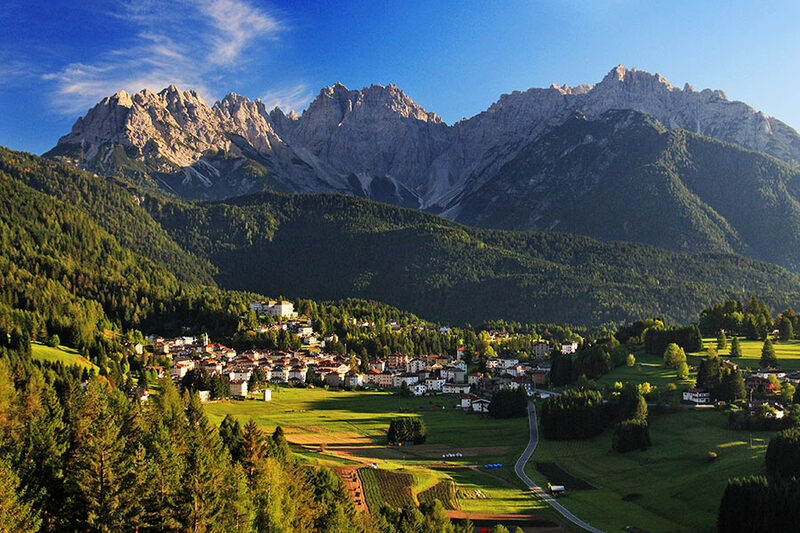 The town is made up of five hamlets - Vigo, Laggio, Pelos, Piniè and Treponti - which are all packed with historical, cultural and nature trails. Vigo has some authentic artistic treasures such as Chiesa Pievanale di San Martino and Cappella di Sant'Orsola, whose frescoes make it a veritable 'miniature Scrovegni Chapel', and the oldest church in the valley, Santa Maria in Salagona, dating to the 13th century. The Cadore Historical Library, founded in 1892, is a collection of more than 8000 volumes and 550 parchments and the most important primary and secondary source collection on the Cadore area. Military fortifications dating to World War One including forts, tunnels and gun placements are visible on Col Ciampon and Mt. Tudaio while the Vallo Alpino Littorio's underground defences were built by Mussolini from 1939 to 1942. 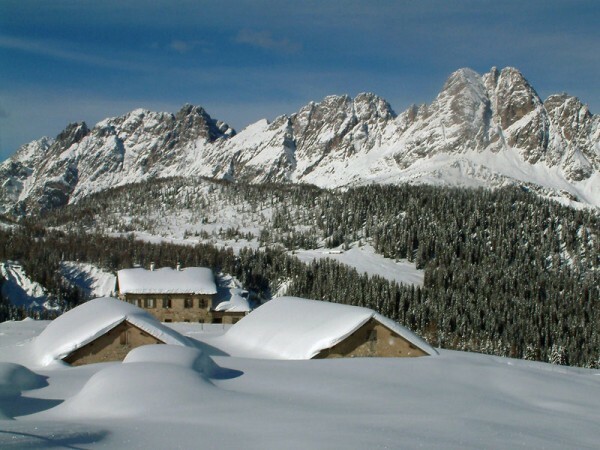 A visit to the Casera Razzo high plateau is a must (1800 m) for its wonderful panoramas and extensive pastures which turn into enchanted snow fields in winter. Dotted with farm houses, mountain refuges and huts it is the starting point for a great many walks and an ideal place for outdoor activities all year round. In winter there is also a small beginner's down hill ski area.